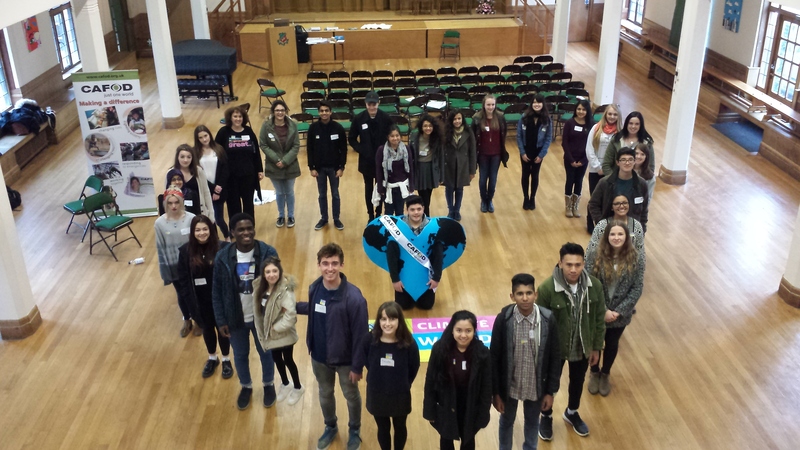 CAFOD ambassador Bethan is based with Southwark Catholic Youth Service. I was at St. George’s Cathedral recently, working with young people making their Confirmation and I heard a talk from Laura at CAFOD, about her personal experience of the refugee crisis. She spoke about her visit to Lesbos and we were introduced to a new prayer resource inspired by a carpenter who has created crosses from a boat that capsized carrying hundreds of refugees, near a place called Lampedusa. These crosses were given to the survivors from the boat as a symbol and sign of hope. Gillie Drinkall has been volunteering with CAFOD for nine years. About two years ago she started writing to her MP about CAFOD campaigns. 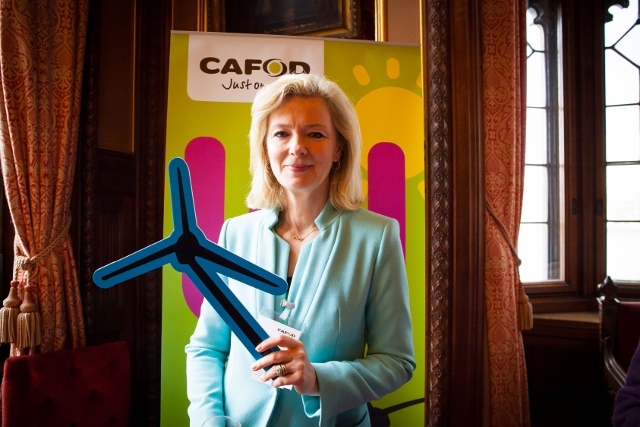 Back then she joined a group of CAFOD supporters visiting parliament, and heard from Nick Hurd MP about the impact of our campaigning. Here she tells us that story. I first joined CAFOD as an Education Volunteer. That decision was based as much on proximity to CAFOD’s headquarters as any spiritual calling. But, within weeks of me joining, CAFOD had moved from Brixton, near my home, slightly further afield to Romero House. Furthermore, as an Education Volunteer I found myself, unsurprisingly, in schools rather than the office. Seven hugely enjoyable years later, I now, in addition to the schools volunteering, spend one day a week helping the Campaigns Team at Romero House. It was here that, slightly inadvertently, I became an MP Correspondent (MPC). I was asked to draft a letter about the World Humanitarian Summit for MP Correpondents to use. Having written the letter, I decided that I should actually send it to my MP and call myself an MPC too!